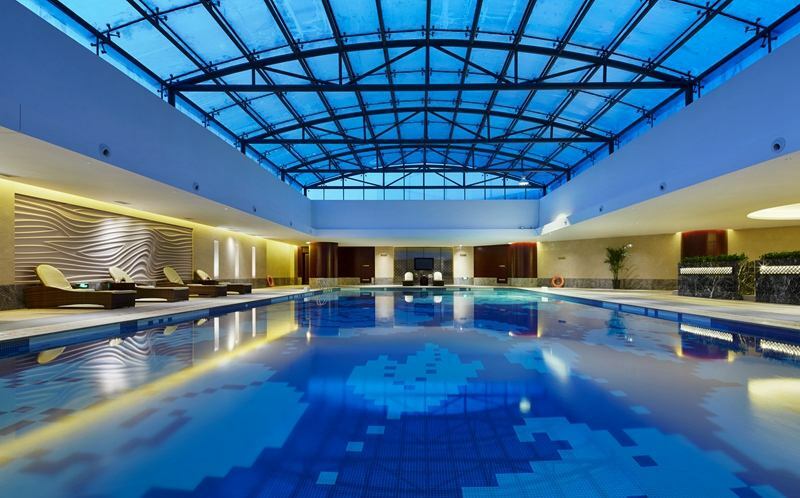 Pools are fun - but they also involve some work. 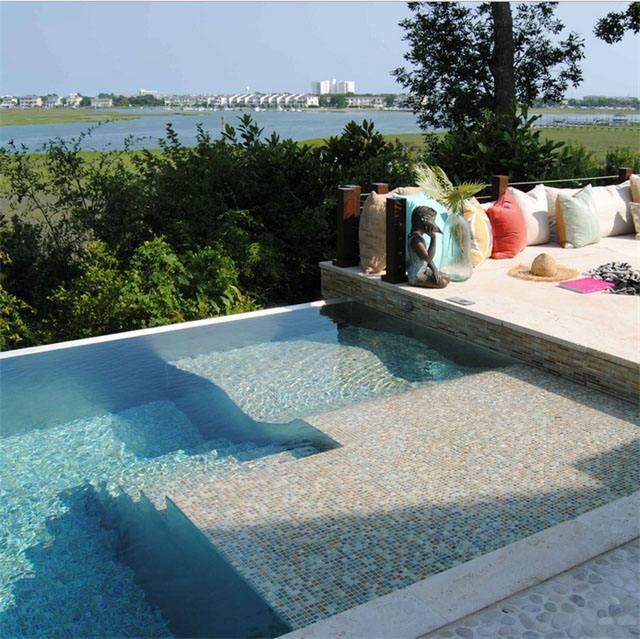 Fortunately, today's salt chlorine generators (chlorinators) can make it easier to keep your pool clean. 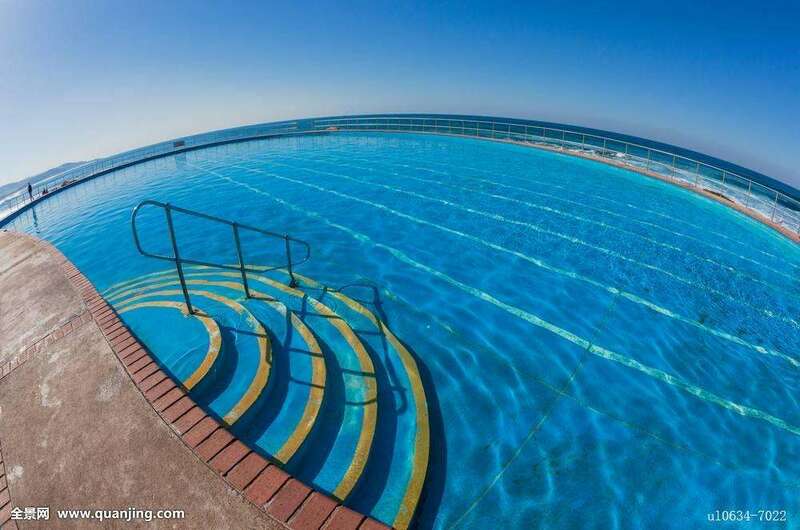 Salt chlorine generators use natural salt to generate chlorine, helping to sanitize your pool while freeing you from the need to handle harsh chemicals. 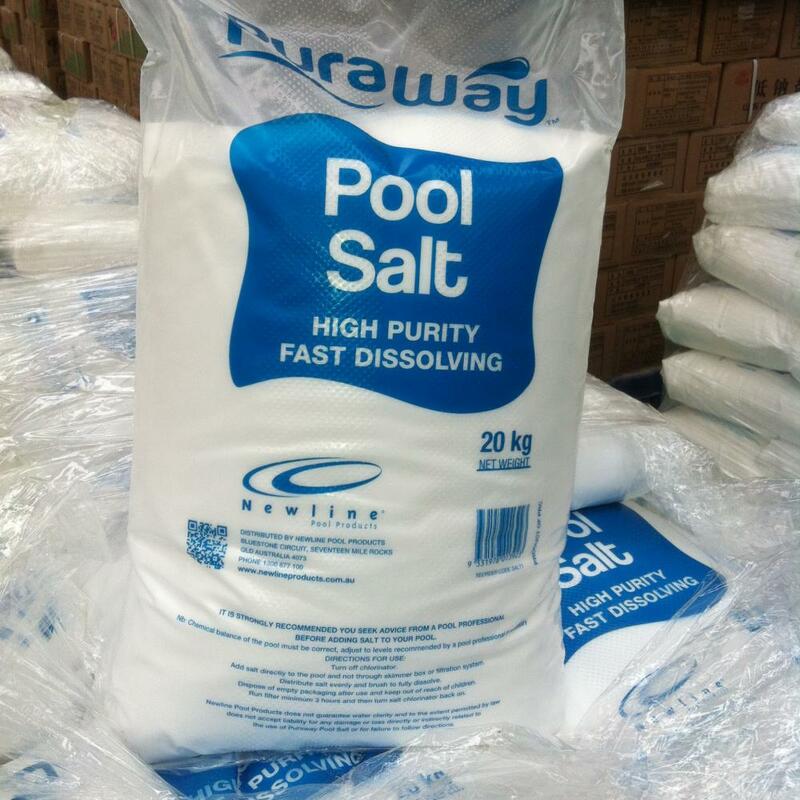 Pool Salt provides the same level of clean as chemical pool chlorine at a lower chlorine level. 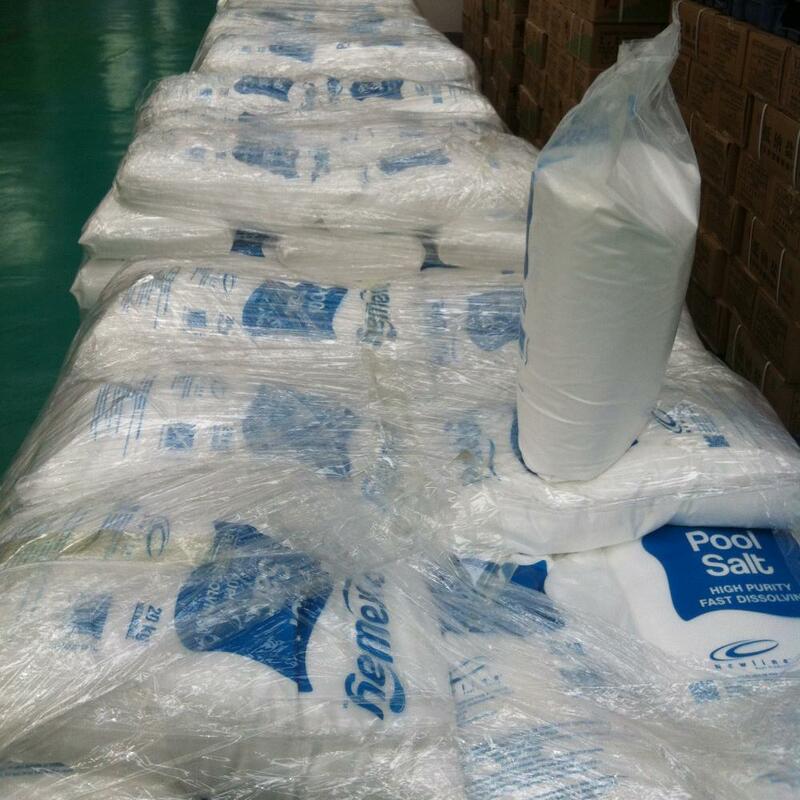 The right pool salt is crucial to maintaining your chlorinator system. 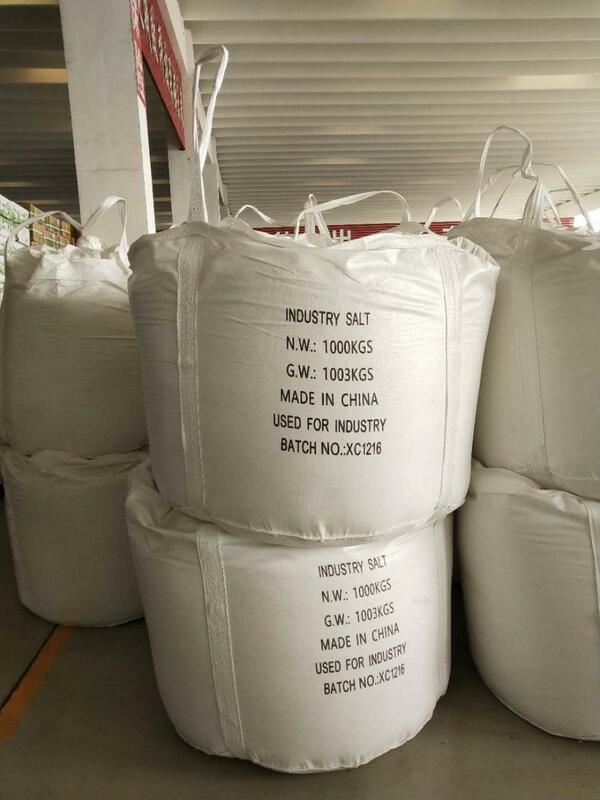 That's where high-purity Pool Salt products come in. They help to keep your chlorinator running at its best... naturally. 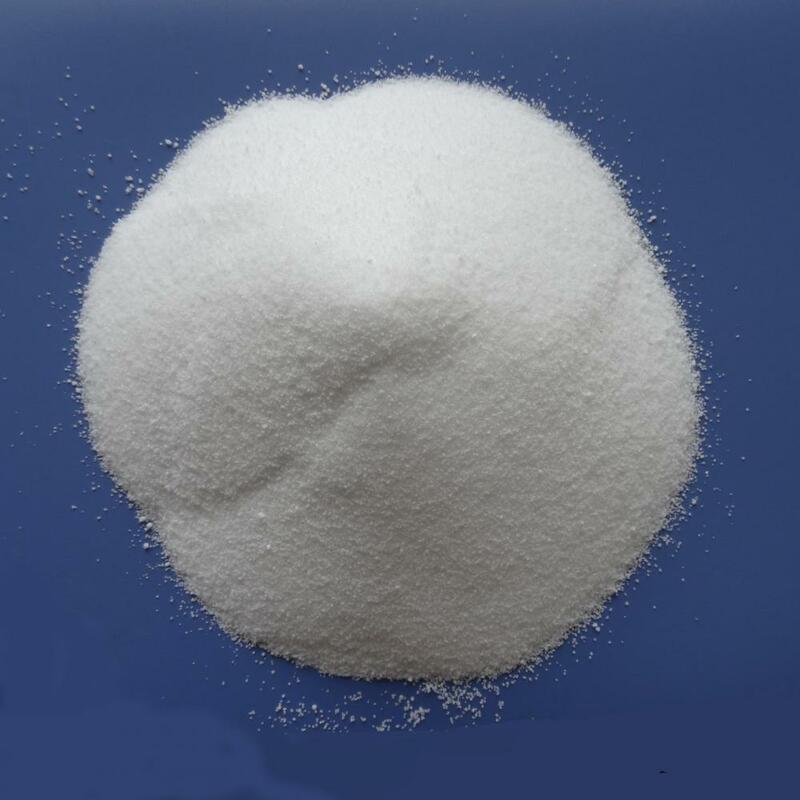 Looking for ideal Pool Care Salt Manufacturer & supplier ? We have a wide selection at great prices to help you get creative. 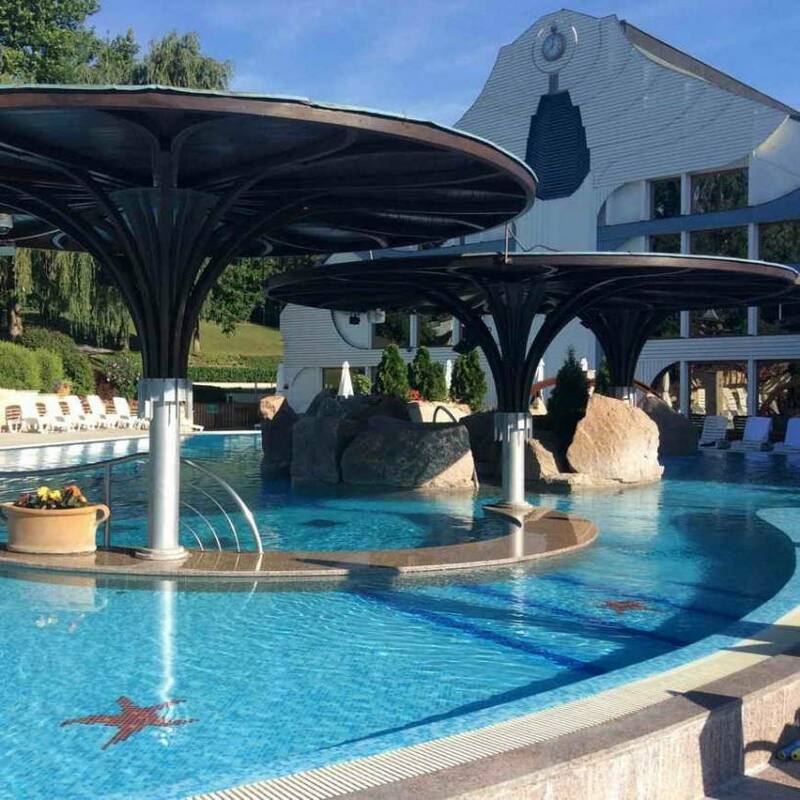 All the Pool Clean Chlorinator are quality guaranteed. 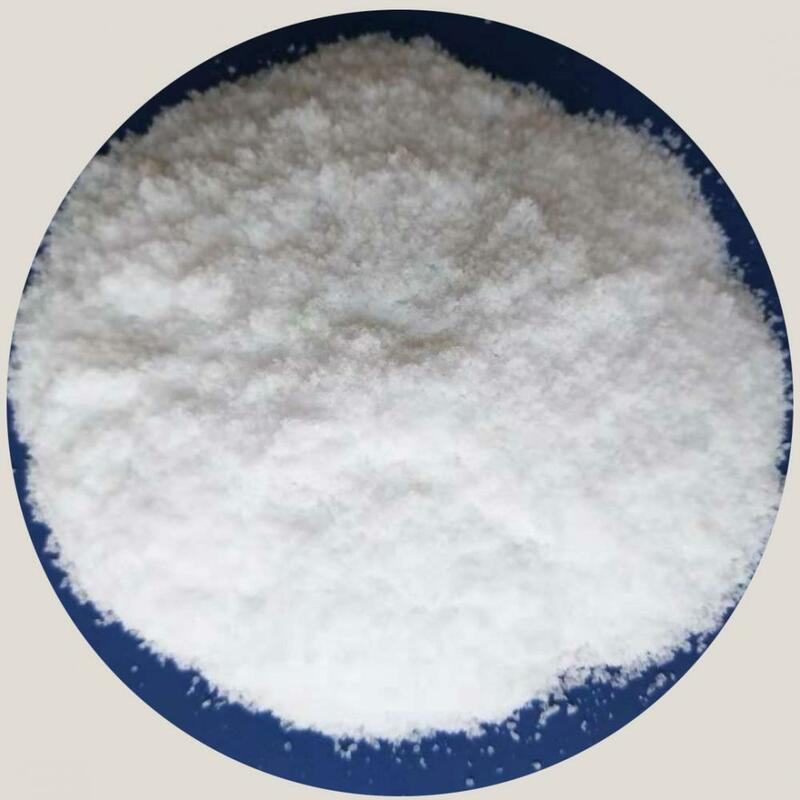 We are China Origin Factory of White Powder Pool Salt. If you have any question, please feel free to contact us.